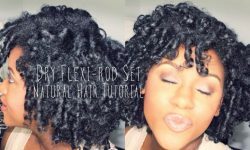 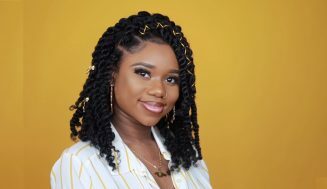 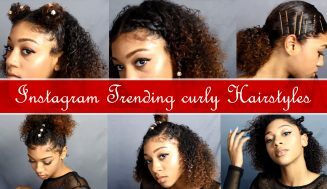 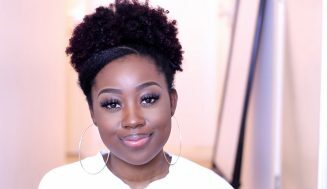 In this video, watch as Moknowshair shows us this incredible twist hairstyle for black hair with flexi-rod set. 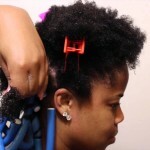 We know you will enjoy this video, so don’t forget to share it. 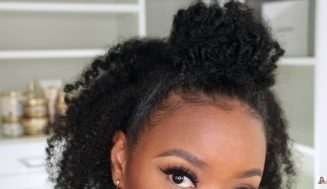 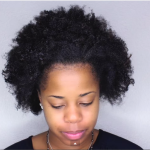 Watch As She Shows Her Natural Hair Journey Pictures… Very Inspiring!!! 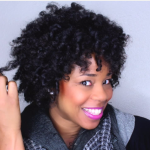 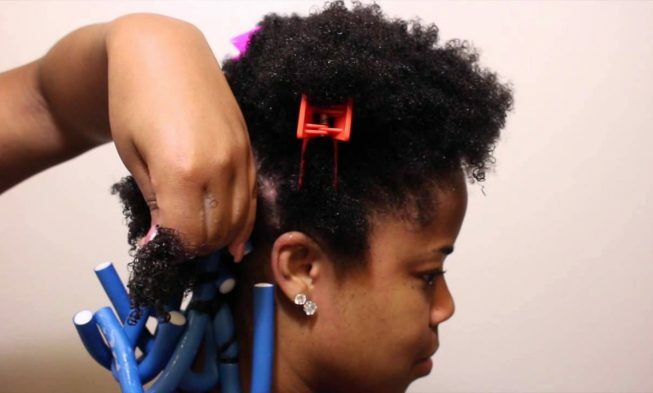 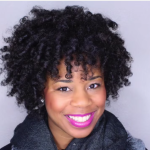 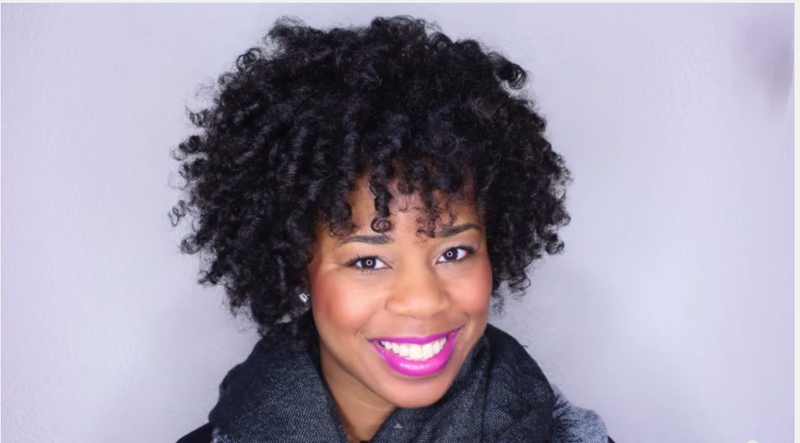 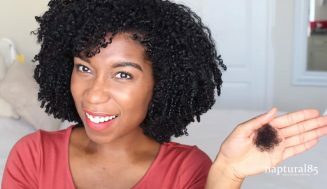 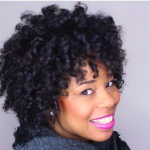 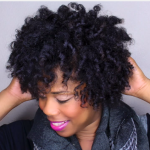 By The End Of This Video, You’ll Want To Give This Flexi Rod Set On Dry Natural Hair A Try. 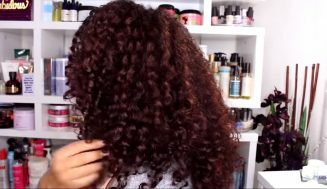 That’s How Soft, Curly, Bouncy, And Easy It Looks.